Contributing to an IRA when you make too much could be either an excess contribution or a nondeductible contribution. 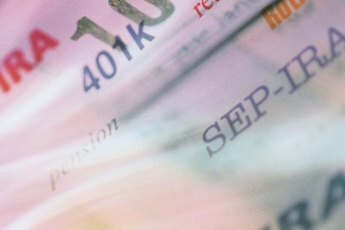 The Internal Revenue Service restricts who can contribute to a Roth IRA based on modified adjusted gross income (MAGI). In addition, though the IRS does not limit your ability to contribute to a traditional IRA based on income, if you or your spouse participates in an employer-sponsored retirement plan, you might not be able to deduct your traditional IRA contribution if you make too much money. Verifying that your income doesn't exceed these limits helps prevent you from accidentally contributing too much money to your IRA (and having to pay the penalties that come with it). Look up your adjusted gross income (AGI), found on line 21 of Form 1040A or line 37 of Form 1040. Subtract any income included from Roth IRA conversions during the year, either from conversions from a traditional IRA or a pretax employer plan. For example, say your adjusted gross income is $110,000, and $10,000 is from a Roth IRA conversion. Subtract the $10,000 to get $100,000. Add any deductions or exclusions you used for traditional IRA contributions, student loan interest, tuition and fees, domestic production activities, foreign earned income, foreign housing, qualified savings bond interest or employer-provided adoption benefits. This is your modified adjusted gross income (MAGI). Continuing the example, if you took a $2,000 student loan interest and $4,000 for tuition and fees, add $6,000 to $100,000 to get $106,000. Compare your MAGI to the limits for your filing status, found in IRS Publication 590. These limits change, so make sure you use the updated limits. Finishing the example, in 2012, you can make a full Roth IRA contribution if your MAGI falls below $110,000, so if your MAGI is $106,000, you could make a full contribution. Check box 13 of your W-2 to determine whether you covered by an employer-sponsored retirement plan. If the box under "Retirement Plan" is checked, you're covered. 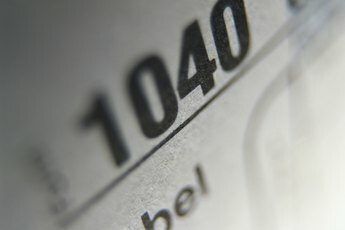 If neither you nor your spouse is covered, the IRS doesn't limit how much you can make and still deduct your contribution. 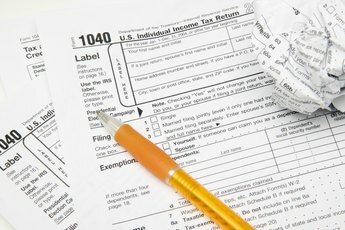 If either of you is covered, you must compare your modified adjusted gross income to the limits for your filing status to determine whether you can deduct your contribution. Look up your AGI, found on line 21 of Form 1040A or line 37 of Form 1040. Add any deductions or exclusions you used for traditional IRA contributions, student loan interest, tuition and fees, domestic production activities, foreign earned income, foreign housing, qualified savings bond interest or employer-provided adoption benefits. This is your modified adjusted gross income (MAGI). For example, if your adjusted gross income is $50,000 and you took a $2,000 student loan interest deduction and a $4,000 deduction for tuition and fees, add $6,000 to $50,000 to get $56,000. Compare your MAGI to the limits for your filing status, found in IRS Publication 590. These limits change, so make sure you use the updated limits. Finishing the example, in 2012, if you are single and covered by an employer plan, you can deduct your entire contribution if your MAGI falls below $58,000. So if your MAGI is $56,000, you could make a full contribution. 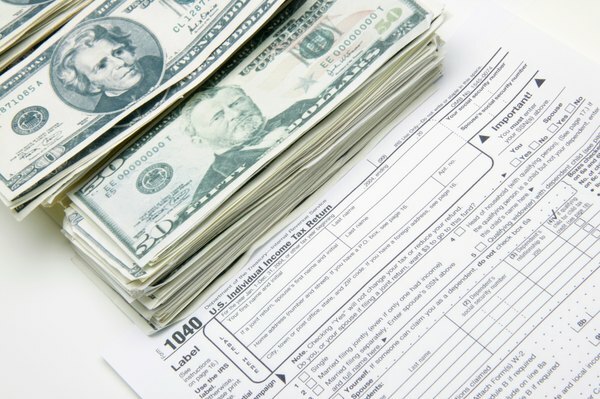 Does a Modified Adjusted Gross Income Include 401(k) Contribution? What Brings Your AGI Down?